Our Ladies Choice evening moved on to the cooler climes of Sweden with Mackmyra’s limited edition Vinterdröm – an experiment partnering with Plantation Rum for a Caribbean rum cask finish. 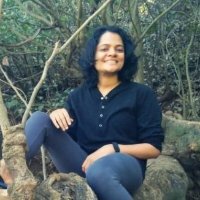 What does a Chartered Accountant with a fierce pride in Indian traditions and keen interest in local spirits do? Naturally start a venture, Native Brews, with a dream of celebrating traditional artisanal Indian spirits in a contemporary context. After completing extensive exploration and research into remote corners of India, Susan has been working hard experimenting with the distillation of Mahua, a flowering tree found in central India. Susan consistently displays a keen nose and wry wit in her whisky tasting approach! Vinterdrom is Mackmyra Distillery’s newest offering in its limited edition ‘Seasons’ range. Each whisky in this range has received a different finish and for Vinterdrom, Mackmyra used oak casks which previously held rum from Bardabos and Jamaica. The Caribbean influence is amply evident. The whisky is sweet and spicy and has a warmth that would make it ideal for a winter evening. Whisky purists might find it hard to shake off the ‘rum’ness of the liquid but given what Mackmyra set out to do, Vinterdrom is an interesting experiment of a seasoned whisky with a Caribbean twist. This whisky would make for great company on a chilly evening paired with some dense chocolate dessert. 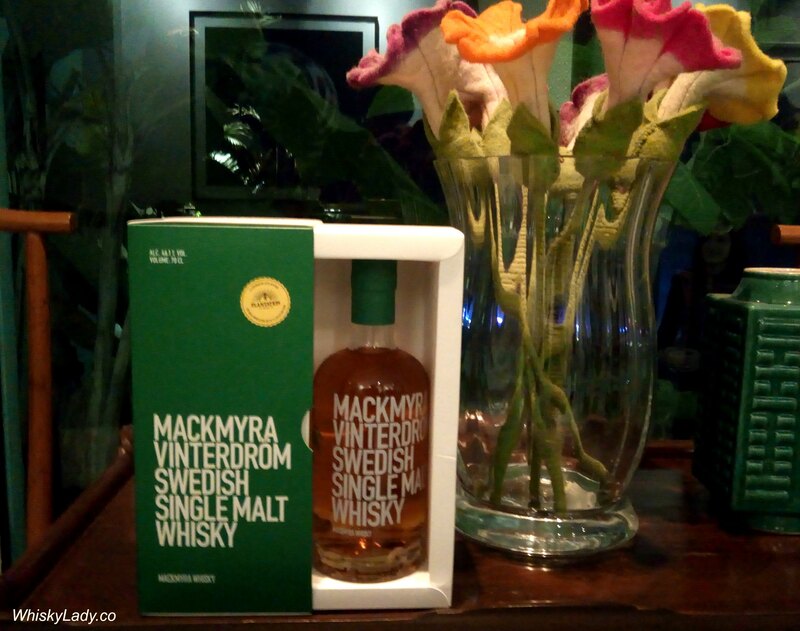 Mackmyra Vinterdröm is a fruity and slightly spicy Swedish single malt whisky, made in limited edition. The whisky is a collaboration with rum producer Plantation Rum and has a finish from casks that previously stored Barbados and Jamaican Rum. The result is a soft oaky whisky with notes of orange, vanilla and demerara sugar – a Carribbean love affair. Nose – Spicy and fruity, slightly oily with notes of anises, dried fruits and molasses and a soft light oakiness. Some spiciness and notes of tobacco leaves. Taste – Fruity, spicy and oily. Well balanced with anise, tobacco leave, a saltiness and some raisins and vanilla.